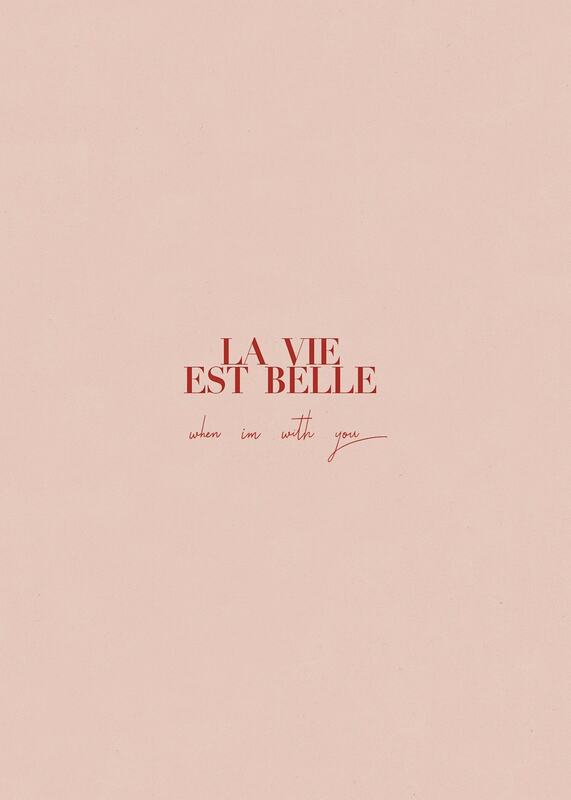 La vie best belle- life is beautiful. 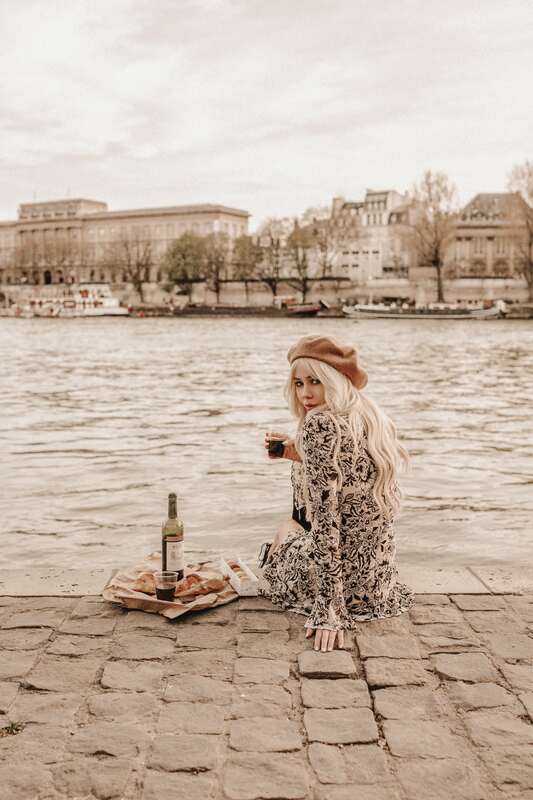 Especially when in Paris, and you can drink wine outside in public places. 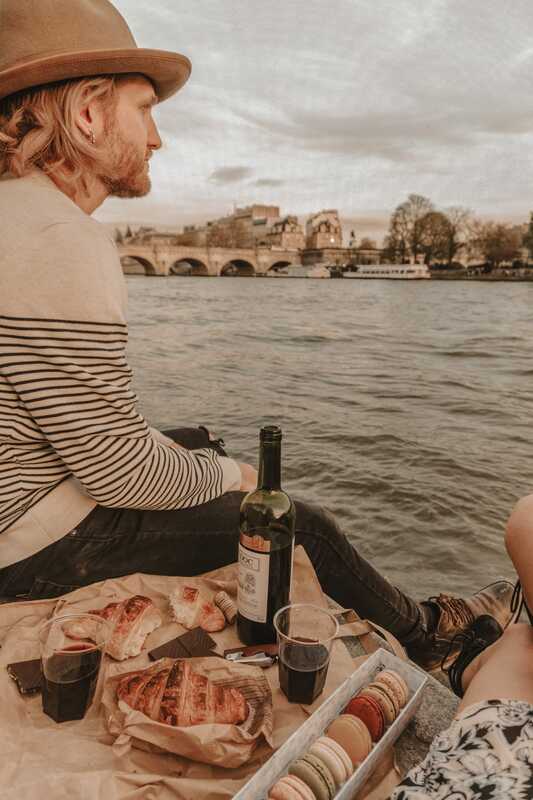 And nothing makes for a more perfect, romantic (and cheap) date, than taking a picnic to the Seine River with your lover, and watching the sun set. 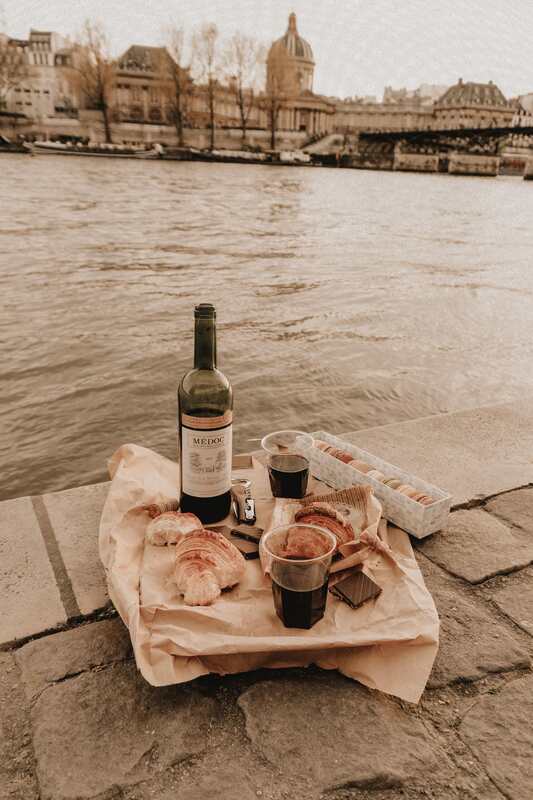 One doesn’t need much to have a romantic time in Paris. 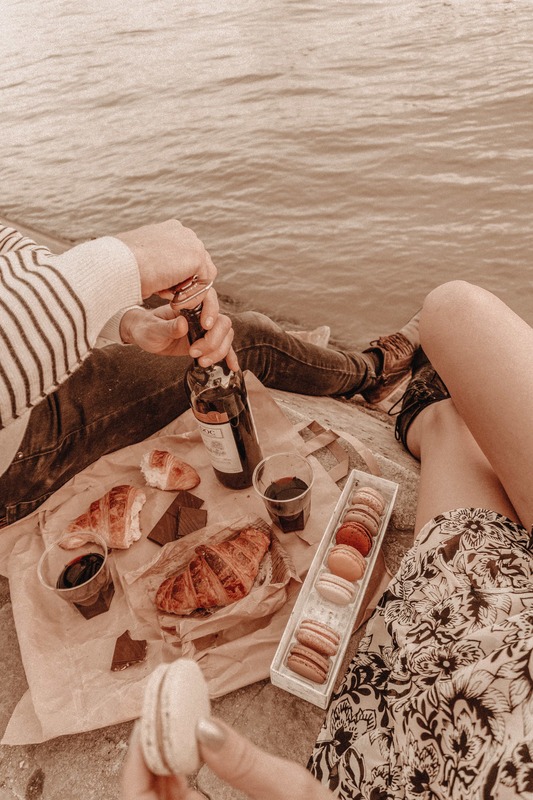 One loved one (or just yourself) + a bottle of wine + some delicious French treats + a great view = a romantic experience out of the movies. It’s easy to get overwhelmed thinking you have to do the same things as everyone else, and visit the famous sites when in this city. 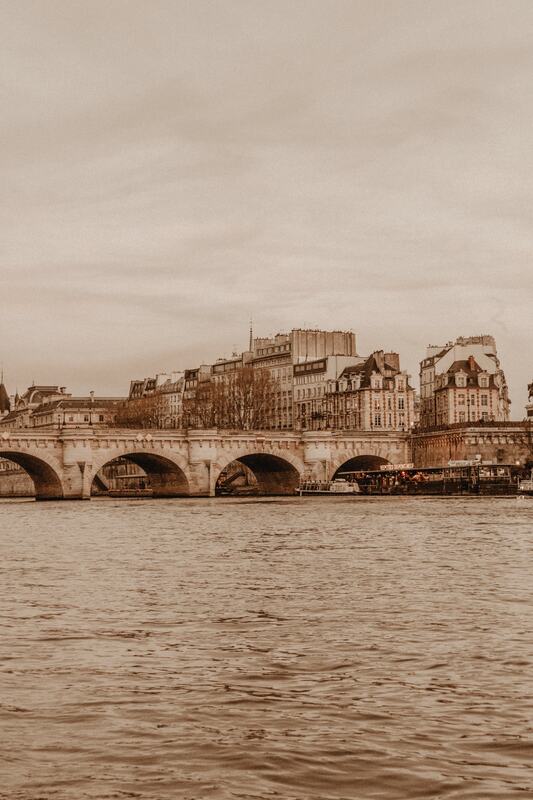 But what is amazing about Paris is that there’s so much more beneath the surface of tourism. 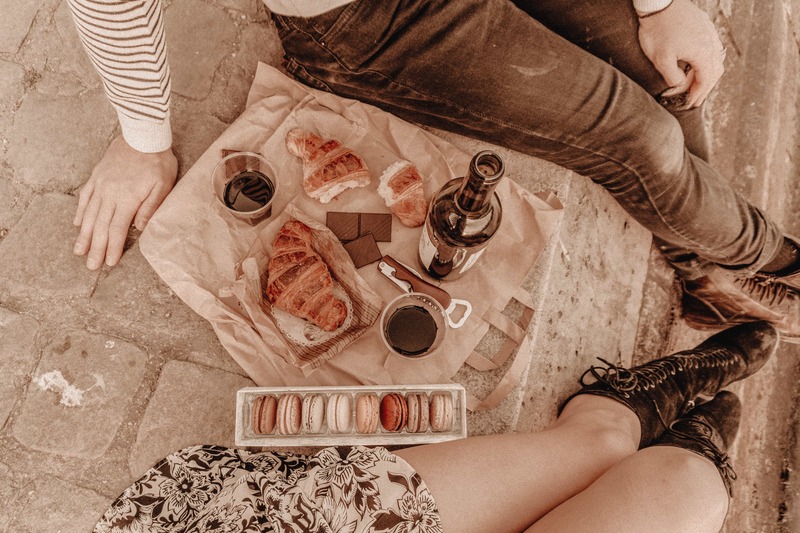 If you stop and look around, or wander down a different street, you can find something even more special than that cliché photo op. Like a vintage book store, or a hole in the wall café with the most amazing sweet bread puff things to dip in hot chocolate! 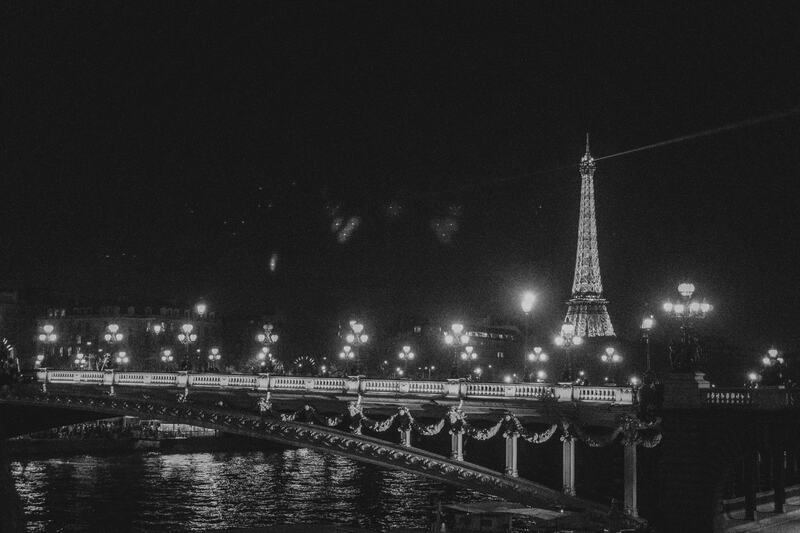 But all in all, the best lesson to learn in Paris is how to breathe and let go. To be where you are, exist in the moment, and find the beauty around you. Enjoy it. Live through each minute, each hour, each day. Every week. All your days. And before you know it, your life has been quite wonderful. It’s all so romantic, isn’t it? This looks beyond amazing and so dreamy!